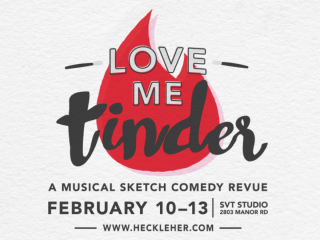 Heckler Her Productions will present Love Me Tinder, a musical sketch comedy revue focused on dating in the digital age. 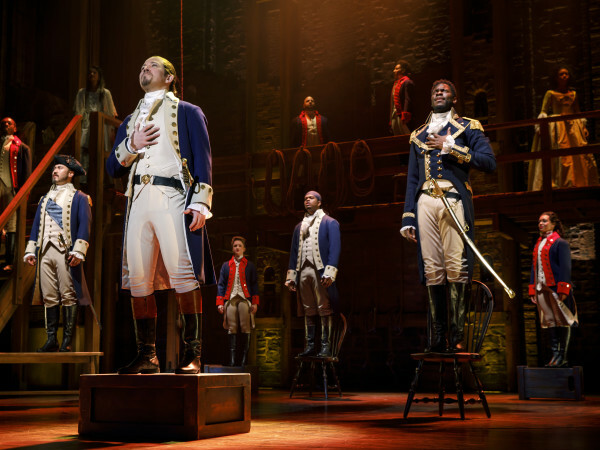 In this high energy, comedy-filled musical revue, Love Me Tinder asks, “What is love?” In this modern age, do our devices bring us together or tear us apart? From an elderly couple looking to “Spice It Up,” to “Hey Siri” malfunctions, Love Me Tinder explores dating with devices and relationships in this Chicago-styled musical comedy.